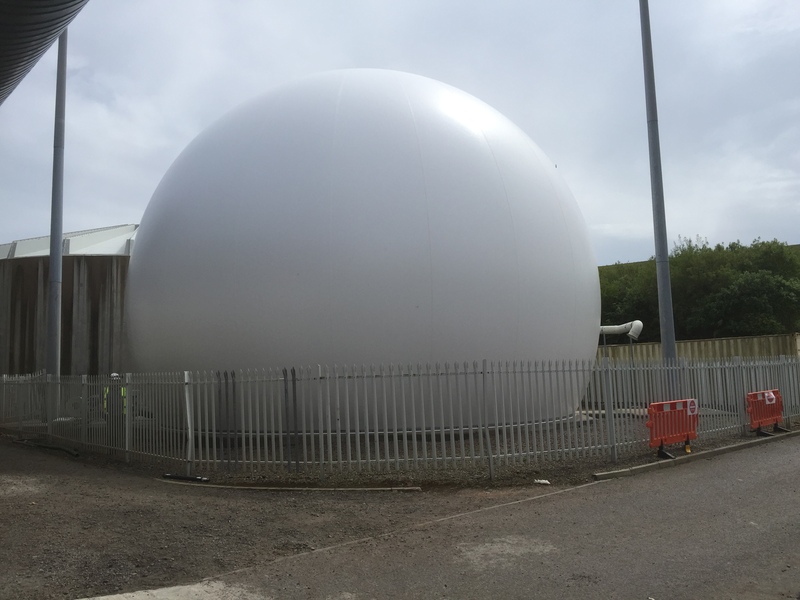 Kelda Water awarded our Biogas company with the contract to replace an old biogas dome in Aberdeen that was originally installed around the turn of the millennium. This involved removal and disposal of the existing 1500 cubic metre dome, and the design, fabrication and installation of a brand new replacement, including new fans and associated hardware. 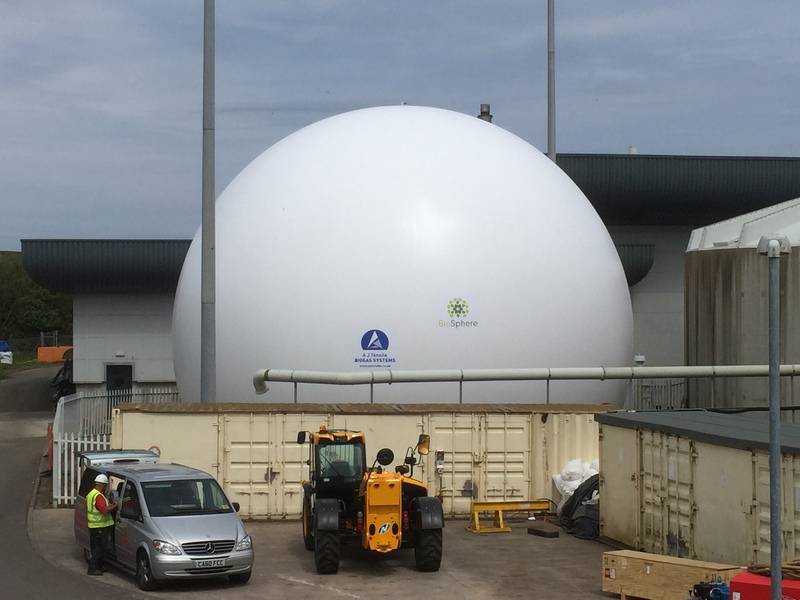 AJ Tensile Biogas Systems Ltd engineered and managed the project, with sister companies AJ Tensile Manufacturing Ltd and AJ Tensile Tension Systems Ltd handling the fabrication and installation respectively. 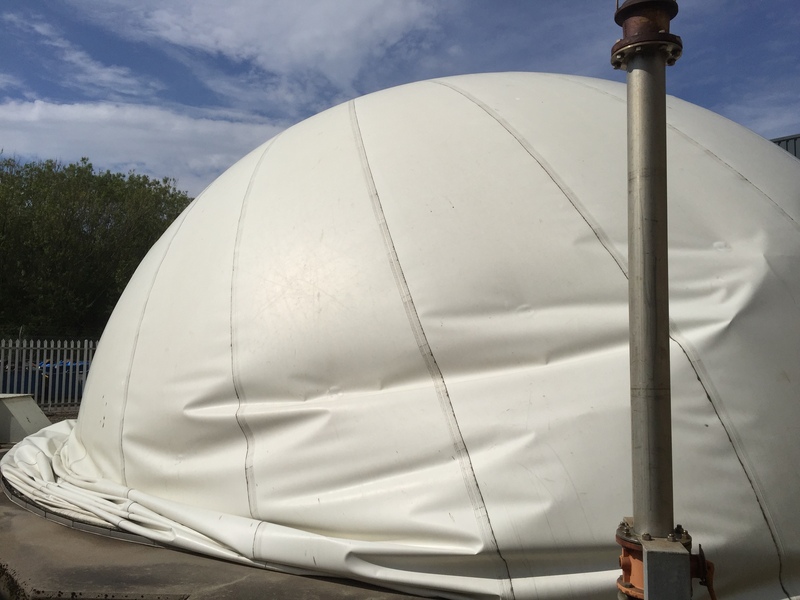 The removal and clean-up of the old biogas dome took three men three days and the installation of the new dome took three men five days, with all works completed on time and within budget.